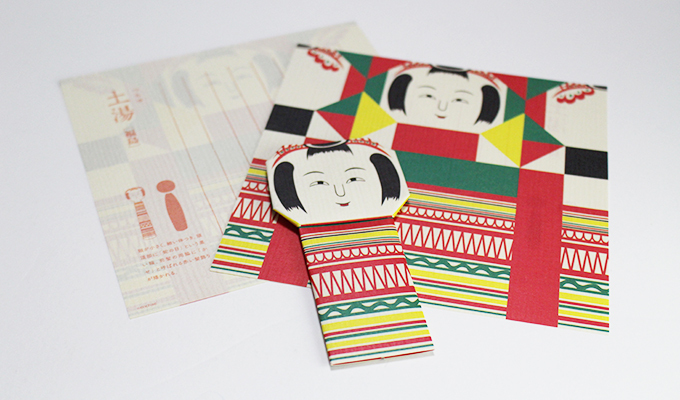 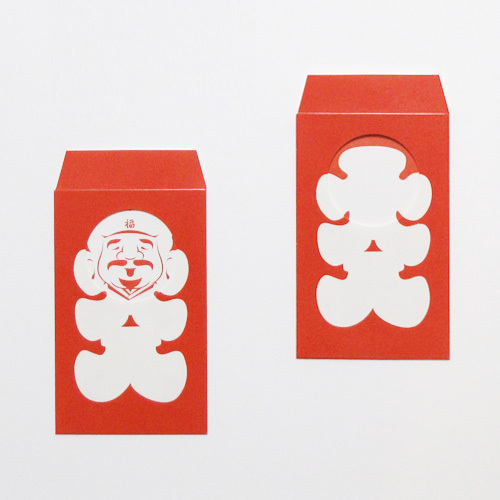 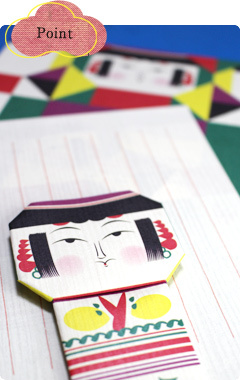 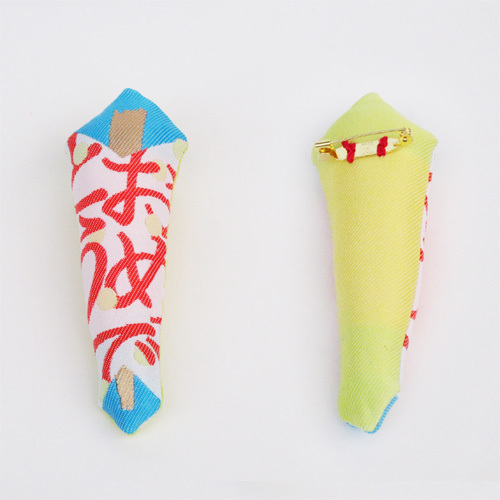 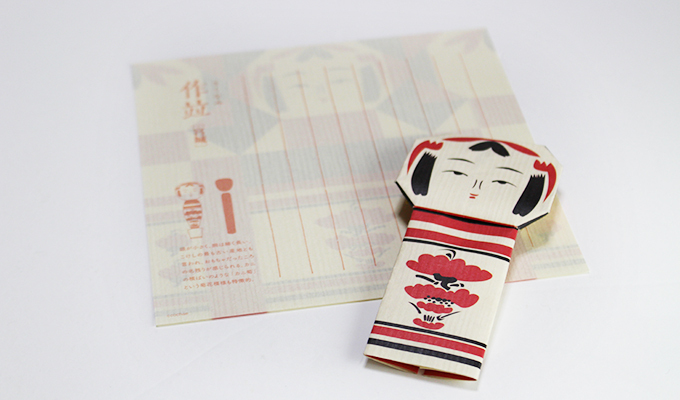 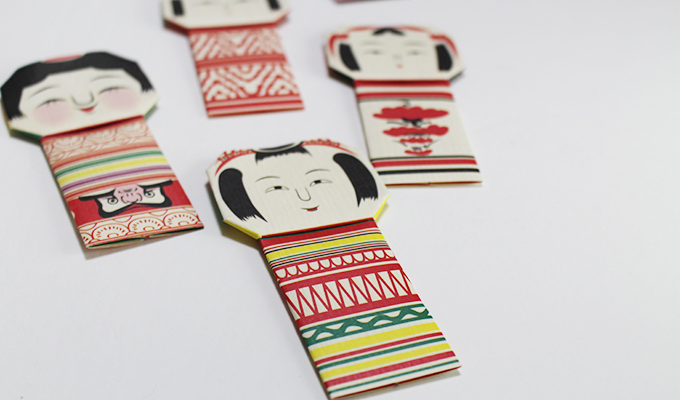 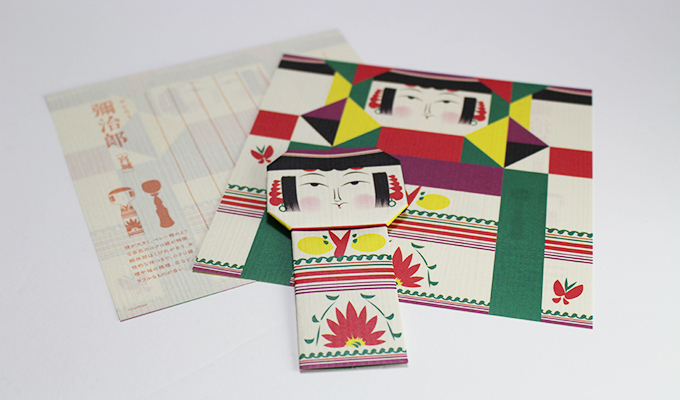 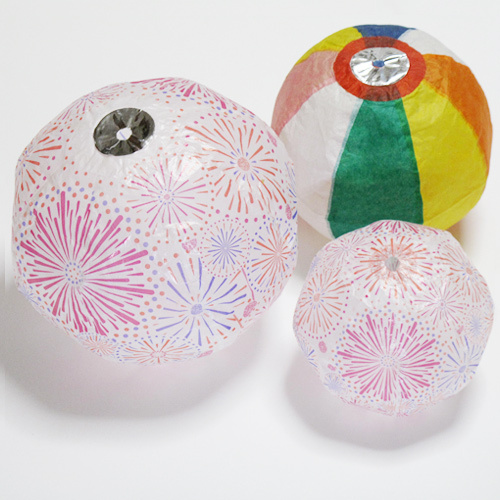 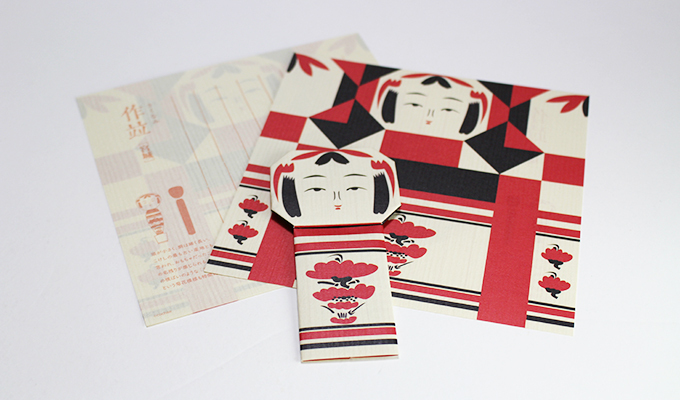 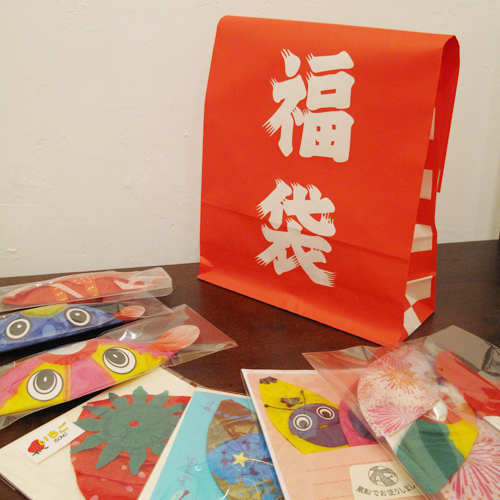 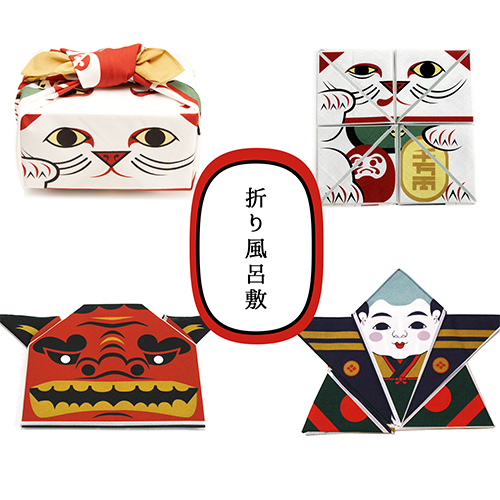 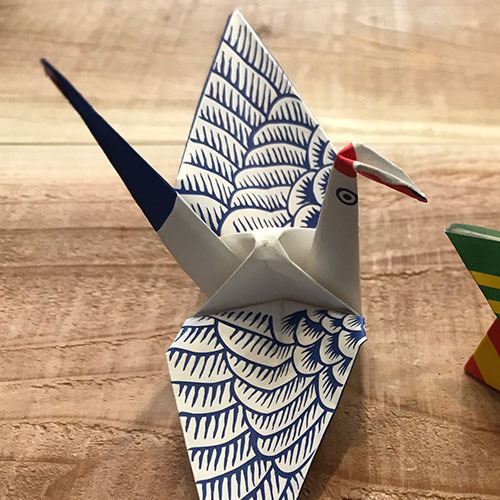 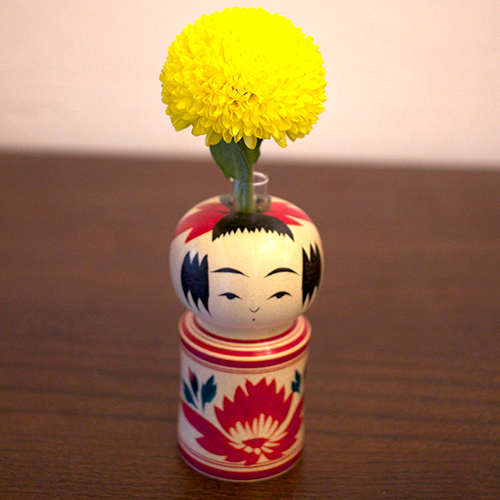 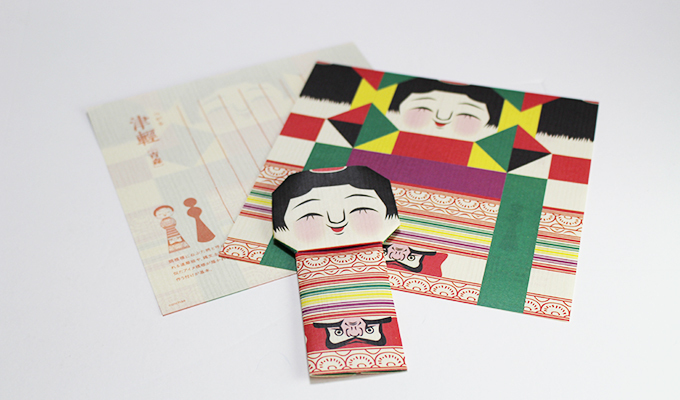 "ORIKOKESHI",you can use them as origamis or letter papers. 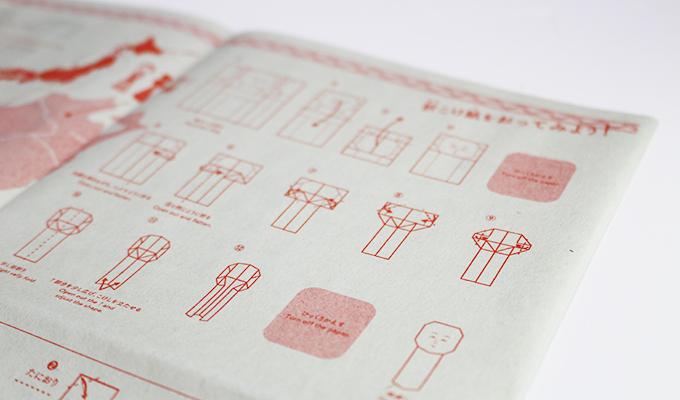 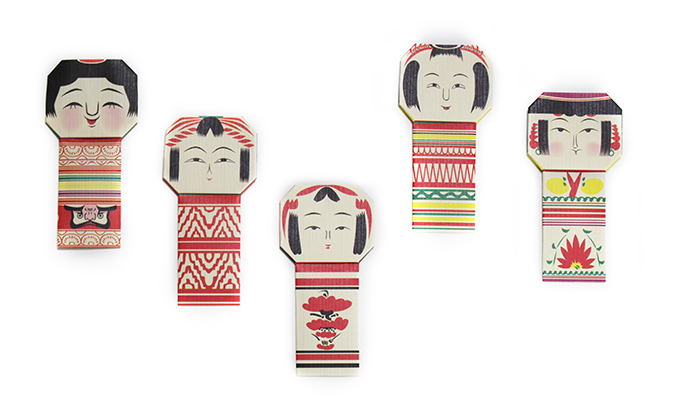 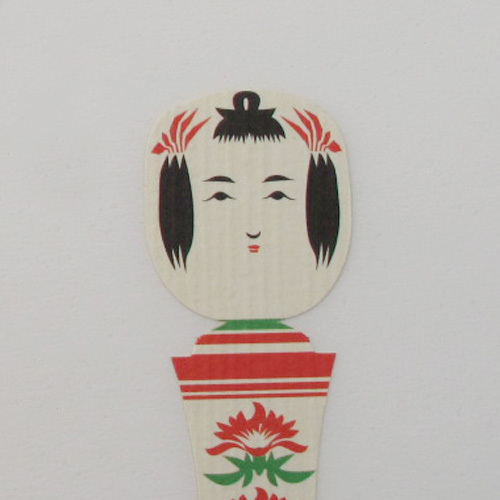 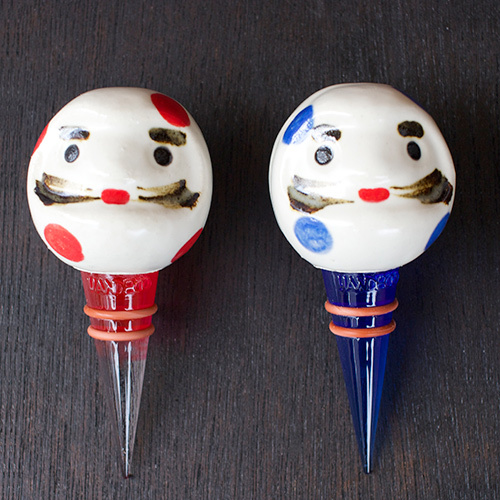 One set of ORIKOKESHI has five different desings. 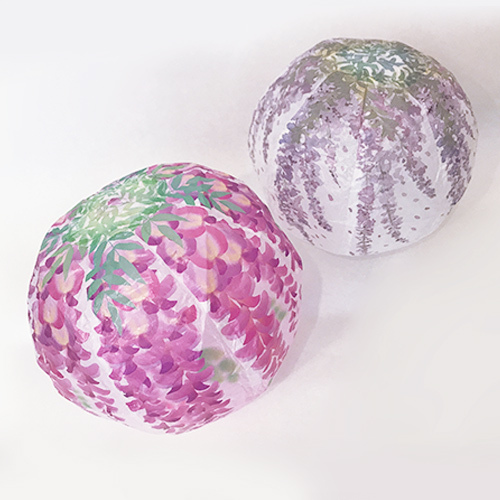 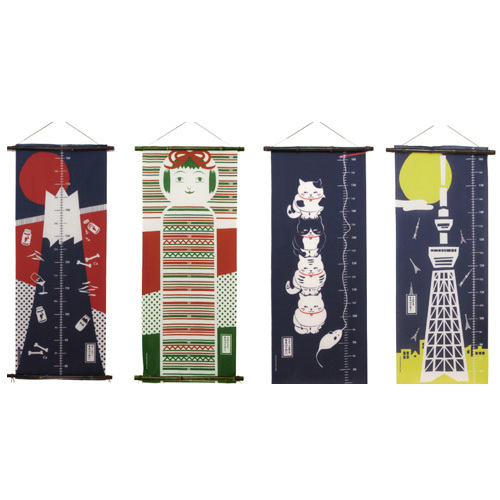 "SAKUNAMI","TSUGARU","TOUGATTA","TSUCHIYU"and "YAJIRO",these are representative kokeshi of five areas in Japan.That's right,even koekeshi is different in localities in terms of kind and the way of painting.You may realize these differences with picture record of producing area and description of how to fold origami.. 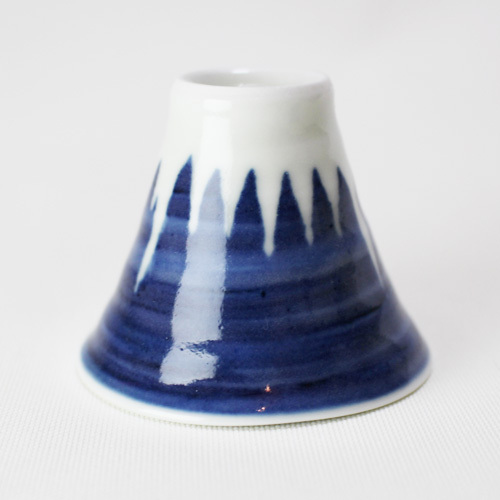 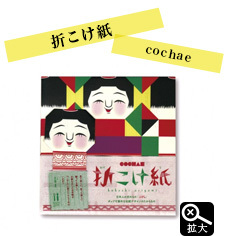 Produced by ORIGAMI team “cochae” .